Wondering how your peers are using social media? 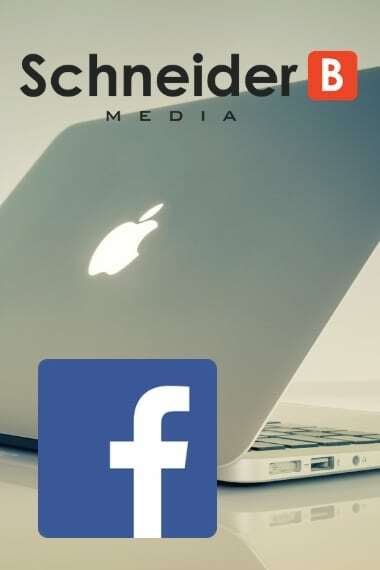 In our first social media study (34 pages, 48+ charts) of 470 school marketers from across the globe, you'll discover the most frequently used social media platforms, how much time they spend on social media, platforms people want to learn more about, and much more! Get this free report and never miss another great article from SchneiderB Media. All the resources, training, and support you need help you attract new students using the internet! 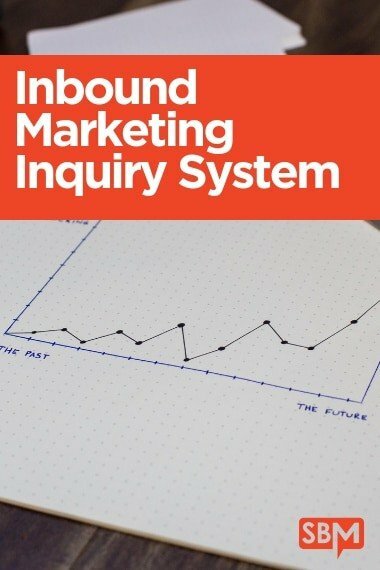 [Inbound Marketing Inquiry System] Brendan, the start of the course is great. It is already getting me charged to make our inbound marketing efforts better starting with our Inquiry Magnet. Robert K.
Build your knowledge by reading the premier publishing resource for school marketing, communication, and admission professionals.